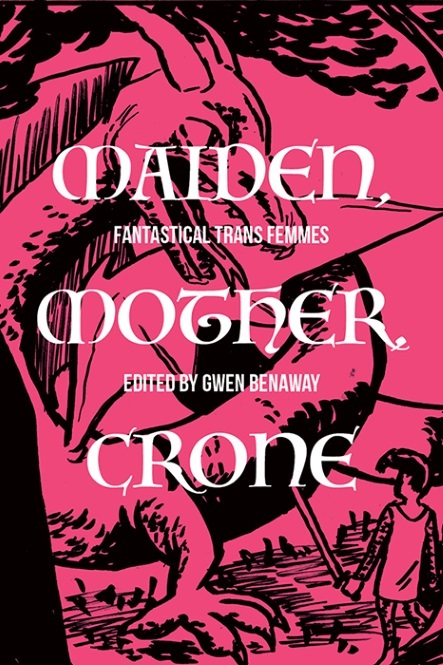 Maiden, Mother, and Crone: Fantastical Trans Femmes is a Bedside Press anthology of new fantastical short fiction by trans women and trans feminine writers curated by celebrated poet and author Gwen Benaway. Drawing on high fantasy and other genres of fantasy writing, Maiden, Mother, and Crone is an anthology by trans femme authors to explore the realms of magic, supernatural beings, and alternate universes. 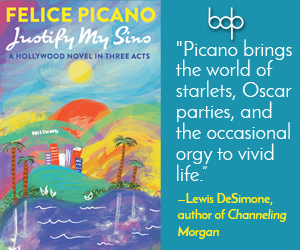 Enter a universe of wonder where trans femmes are powerful heroines, sorceresses, and warriors fighting against dark forces in vivid magical worlds. With celebrated trans femme writers like Kai Cheng Thom, Casey Plett, and Gwen Benaway, and featuring art by Alex Morris, this anthology will transform the landscape of fantasy fiction and offer radical portals into excitement, danger, and transformation. 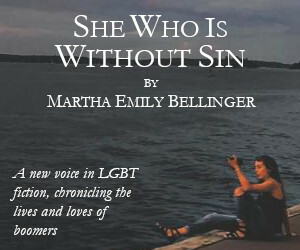 There are ten writer slots available for open submission. Submission periods will be open until December 15, 2017, and successful participants notified shortly after.